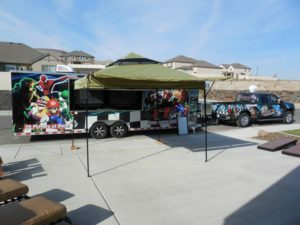 Looking to find a new way to bring excitement to your next Chicago area school function, open house, student reward, field day, graduation party or other school-related event? Dappers Game Zone is the answer! Great idea for schools, fundraisers, fairs and festivals! 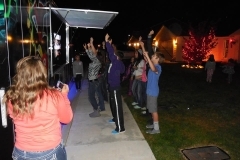 Kids will flock to our state-of-the-art mobile game theater! 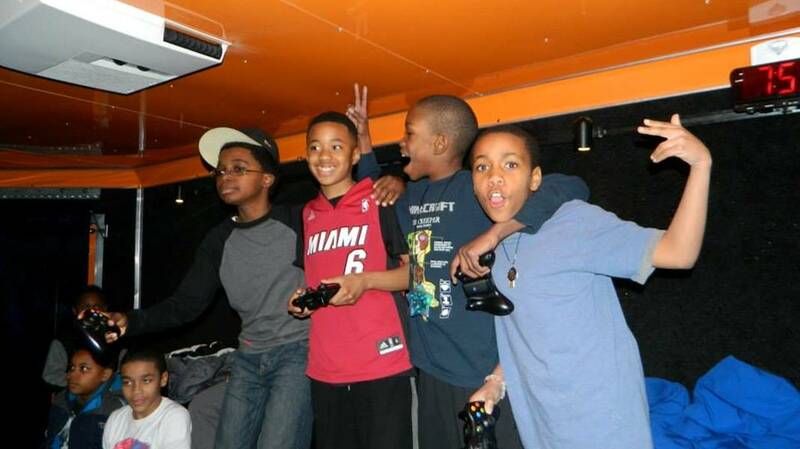 We come to your school and provide hours of gaming fun for kids of all ages. 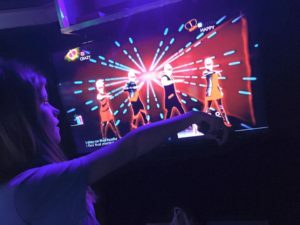 Up to 28 can play numerous video games while our friendly staff hosts the fun. With full climate control and comfortable stadium seating, guests will play in comfort! 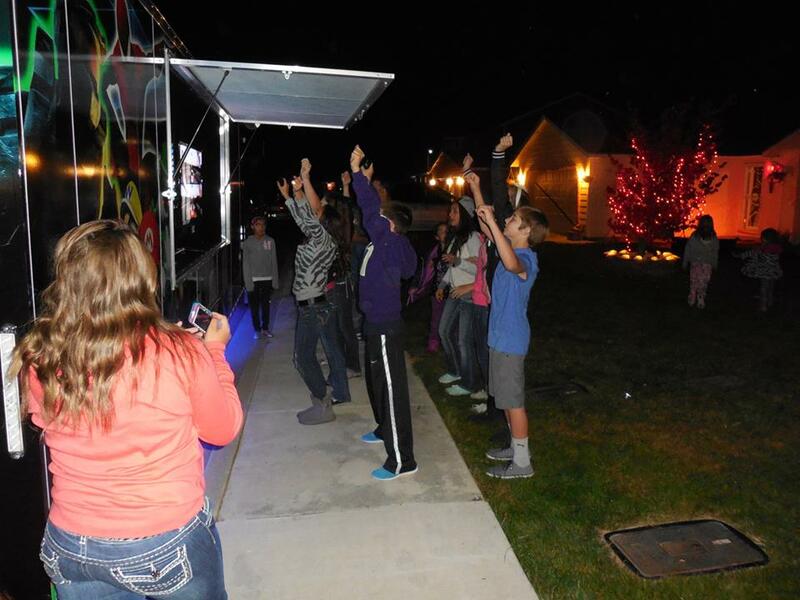 We’re self-powered by our own quiet generator, so this party can go just about anywhere! Worried about game ratings? Don’t be! 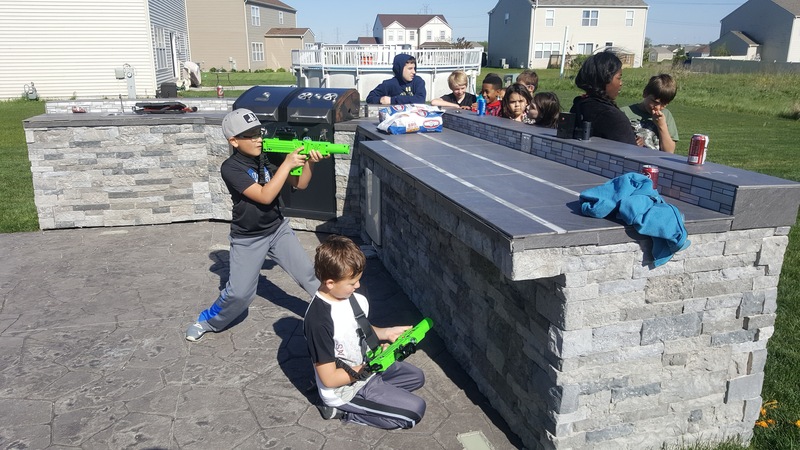 When you book your party, you select games that reflect the appropriate age range for your kids. 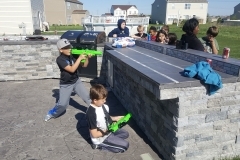 Check out our games page for more information. 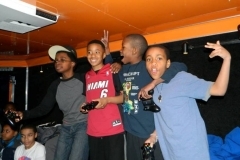 Kids love our video game theater! *Plus any applicable travel surcharge. See Service Area page.